allowing you to become the fire marshall your your company. Our online safety training gives you all the information you need competently and is delivered in a friendly easy to follow manner. We can offer comprehensive fire safety services for your business including risk assessments and fire extinguisher servicing. 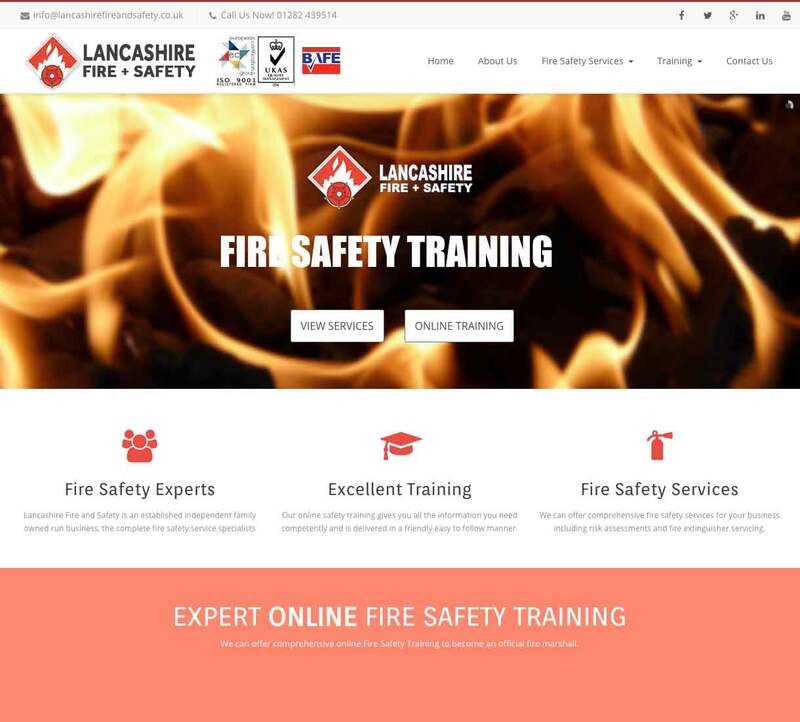 Lancashire Fire & Safety is an established independent family owned and run business, specialising in a range of fire safety services across the North West. We offer comprehensive online fire safety training, enabling you to become an official fire marshal. We offer a full range of comprehensive fire safety services for your business, including risk assessments and fire extinguisher servicing. 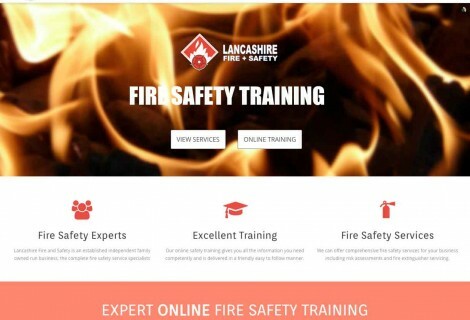 We offer quality fire safety training, both online and in-house, providing you and your company with all the information and skills needed. Our excellent training is delivered in a friendly, but professional manner which is easy to follow for all levels. We can offer comprehensive online Fire Safety Training to become an official fire marshall. Our Fire Safety Services are some of the most comprehensive in the industry. We carry our necessary checks to ensure that your businesses workplace is safe and secure for everyone. We can help with all your fire safety needs, including. A fire risk assessment must be carried out and recorded where there are 5 or more employees. 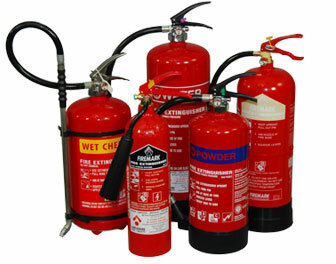 Fire extinguisher service maintenance is carried out by experienced fully qualified professional service engineers who are not paid on commission basis. Servicing testing and maintenance of existing fire alarm systems, repairs, as well as new installations, are all available at competitive rates from Lancashire Fire and Safety. Lancashire Fire and Safety’s qualified technicians will carry out the necessary checks to ensure that your electrical appliances are safe and comply with Health and Safety Legislations. During a fire or an emergency, escape from the situation is the key to survival and our emergency lighting services will make sure the area is always lit especially when it’s needed the most. Priding ourselves on supplying a high quality service at an affordable price, we are able to work with a range of businesses, offering fire safety products and services, including fire alarm systems, fire extinguishers and PAT testing. Our highly motivated staff are experienced in providing fire safety services across the North West. All of the work we carry out is in full accordance with British Standards. For more information, get in touch today. Call Lancashire Fire & Safety on 01282 439514 or email info@lancashirefireandsafety.co.uk and we will be more than happy to help.